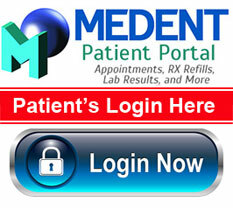 Click the button to login to your personalized account. Update your healthcare information such as address, phone numbers, medication, allergies and more! Would you like assistance? Click here to watch a quick instructional video.